You know that saying "you never know until you try?" Well, that was me, not knowing what beauty mystery boxes would be like until I got my first Memebox. It was me again, when I got this collaboration trio because I won't know if it's good or not until I get it. 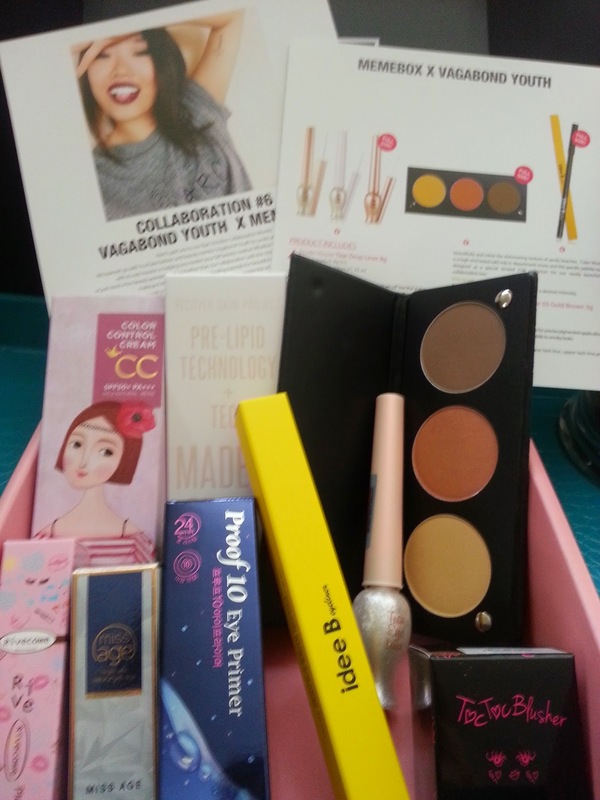 The box trio includes Vagabond Youth collaboration box, Cutiepiemarzia collaboration box, and Samantha Schuerman collaboration box. I don't usually buy collaboration boxes because they are usually revealed right when they come on sale. Which totally destroys the mysteriousness in these beauty mystery boxes. Also, since I can see the items in the box while it's on sale, I can usually find 1 or 2 or 3 products that I won't like/use. Then I can easily talk myself out of buying that box. This time, Memebox released a limited amount of the trio at a discounted price way before their box reveal dates, so I thought "why not." Let's dig into Vagabond Youth first! 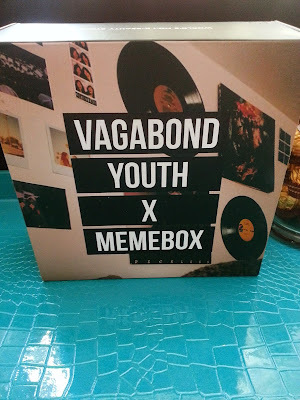 I had no idea who Vagabond Youth is until this box. After I purchased this memebox I went and looked her up since I was curious. It seems that she's an young and ambitious Youtuber, who's into fashion and beauty. You can check her out here. I bought the box for $22. This collaboration box contains 9 items, all are chosen by Vagabond and the total amount of all the items in the box is $148. Not bad, I'd say. 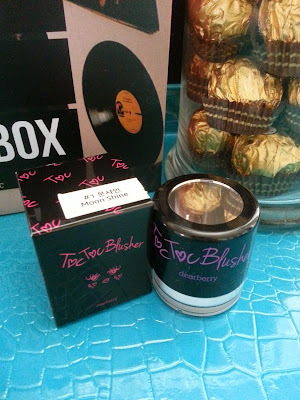 Although this product is called a blusher, the color I received is more like a highlighter (it's a light white shimmer). It's in powder form and it comes with a mini mirror (see picture above.) It also comes with a cute little built-in puff which is very adorable. This powder is used to control sebum and provide a radiant glow. It's a cute compact that looks like it could be very useful. It comes with a mirror and puff all built-in, which makes it even more handy. It, sadly, is not so travel friendly. I also found the powder to be a bit too sparkly. The puff doesn't work as amazing as I thought it would and often dispense powders to unwanted places. A primer cream meant to ready the skin before applying foundation or BB or CC creams. 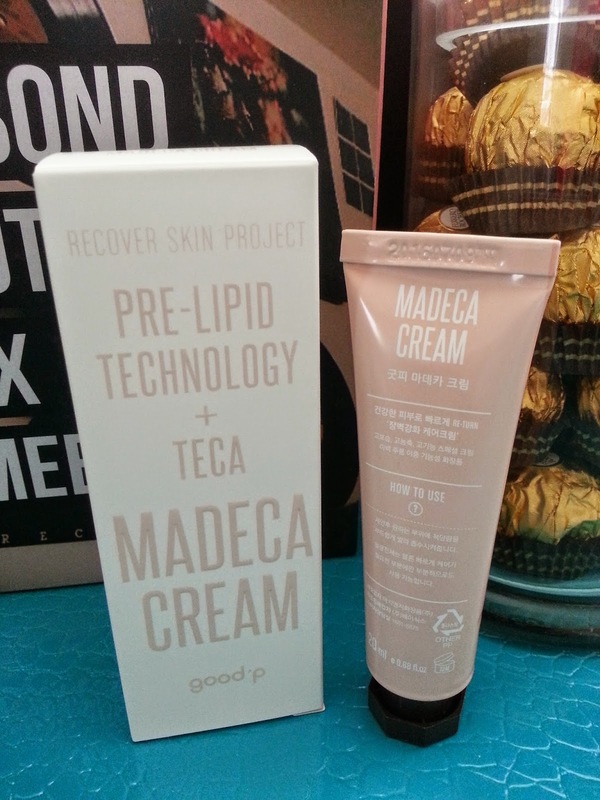 It contains natural ceramide ferments and titrated extracts from centella asiatica (TECA). 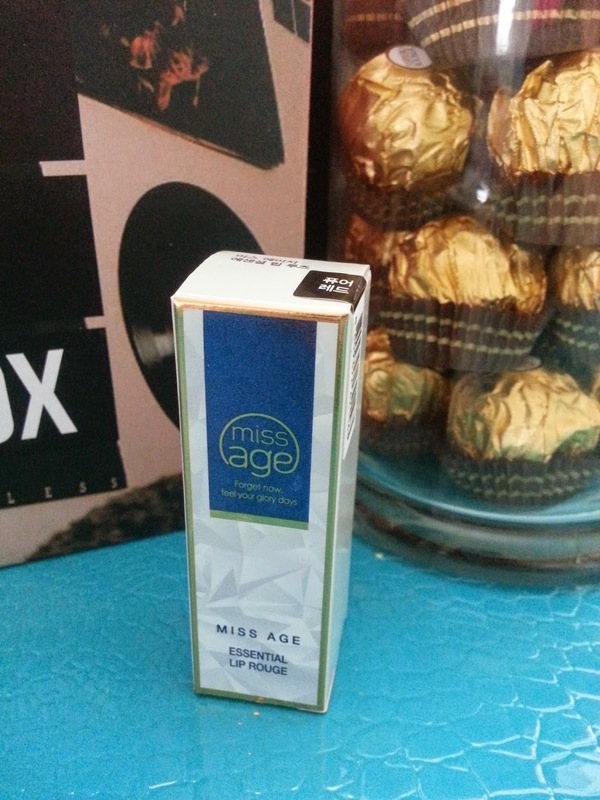 The cream absorbs fast, works to smooth out fine wrinkles and brighten overall complexion. My first thought? This packaging looks like my acrylic paint tube. Seriously, this type of packaging seems to be trendy now because my foot cream from a recent Memebox was also packaged this way. The product itself caught my interest. I know what ceramide is, since our skin have a top layer that prevents moisture loss which includes ceramide. The type of cermaide found in cosmetics are very close to the protective layer our skin have and has the same lipid cells our skin have as well. It can be used to rejuvenate and moisturize the skin. I, however, had no idea what TECA is. After some research, it seems that TECA is an element derived from a plant, known for it's collagen productions and healing properties. More information here. These 2 properties make this the perfect primer and I can't wait to try it when I'm done with my current one. A CC cream for balancing out uneven skin tones and add radiance to skin complexions. Works to bring out the most natural glowing complexion. To apply, take an appropriate amount and evenly apply over the face. It can also be mixed with a booster or primer to create a dewy complexion. I'm overwhelmed with BB creams and Foundations right now, so this one is definitely going into the "wait" box. Or maybe it will be gifted out or left for future giveaways, what do you think? This eye shadow palette comes with 3 neutral shades that's good for both night and day makeup. 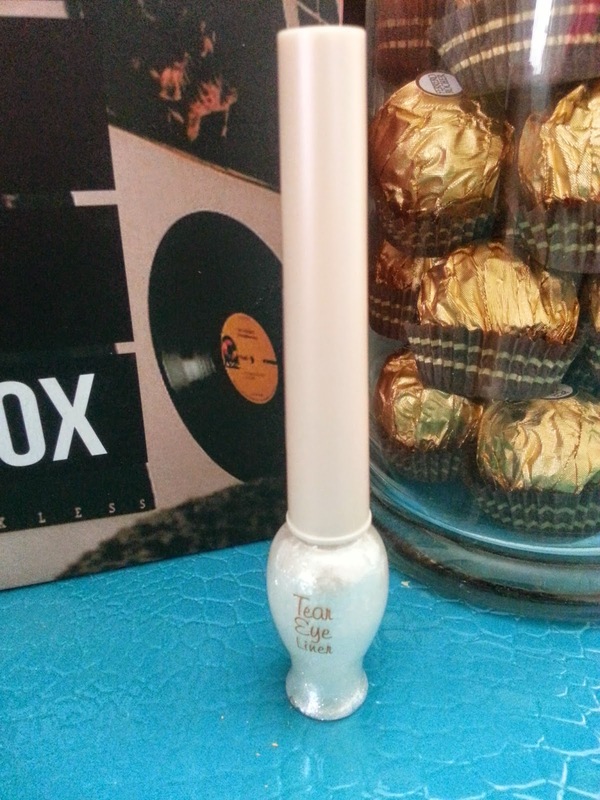 The 3 shades are light sparkly beige, broze, and brown. They blend out nicely and beautifully. This palette was designed as a F/W special limited collection. I am in love with browns this F/W and this palette is perfect for my favorite eye looks. Since brown eye makeup are such a big trend in Korean right now, it's no wonder a palette like this was made. I wish there was more than just 3 colors even though 3 is enough to create a simple eye-look, an in-between and a night smokey look. I was really excited for this palette, although for $36 I thought the palette was going to be bigger. A rich and full lip color in red that's long lasting and also shines. It can be used as a point makeup or to create gradient lips. I once had hardly any lip products aside from lip balm and now I have a bunch. 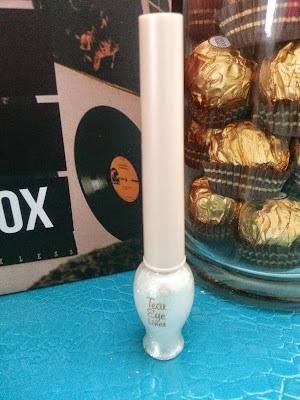 Since I already have plenty of red lip sticks/gloss, I will be giving this one out which is why it's not open. This liner adds the perfect sparkle on the corners of the eyes to create a dewy eye makeup look. It's used to draw along the tear line, where the lashes are, to finish an eye makeup look. The color I got is like a white/silver sparkly color. I really like it. This was one of the products in the box I was looking forward to. After all a girl can never have too much sparkles! But in all seriousness, this liner isn't super sparkly like a disco ball, but still sparkly enough to make the eye makeup look beautiful. It's perfect for everyday use and for those special events too. This gel pencil eyeliner have an unique formula for precise pigmented application. It's long wear and great for subtle smokey eye looks. Like I don't already have enough eyeliners and now here's some more. But come to think of it, I don't have any in golden brown, so I suppose one more is totally fine. I can never complain about having too many eyeliners. 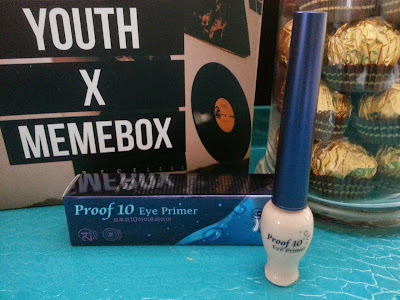 Since I'm always on the lookout for that perfect waterproof+sebum proof + smudge proof liner. Although I haven't found the perfect one, I've found a few that are pretty darn close. A mascara for instant volume and curl. 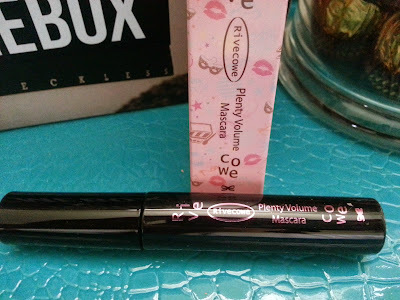 It has a revolutionary formula that nourishes your lashes, strengthens them and allows for long-lasting volume. For best results, curl your eyelashes first than apply mascara from root to tip. Layer if need to. I'm picky when it comes to mascaras and I don't like to try new ones until my current one is nearing its 6 month expiration date. Just in case I like the new mascara. This is a creamy textured primer. applied before eye makeup. 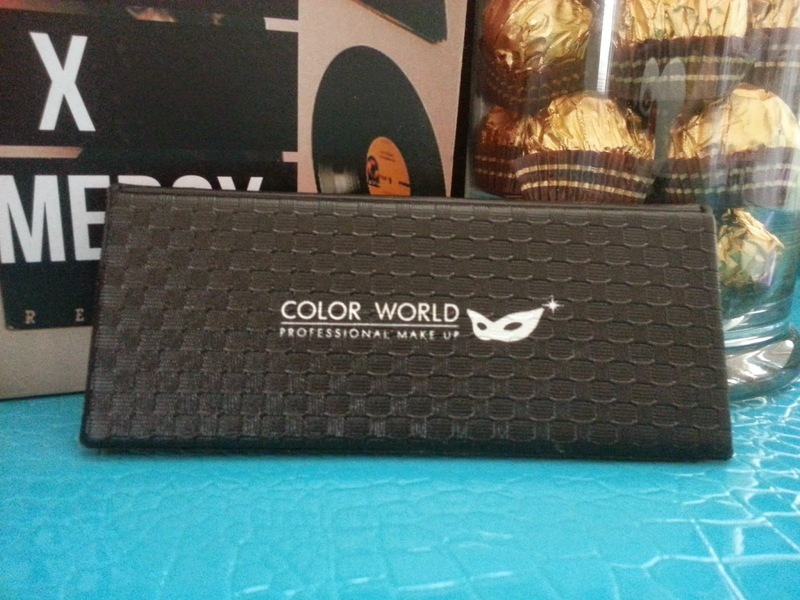 It will increase pigment adherence and allow the eye makeup to last longer. The prime is used to mattify and smooth skin texture on eyelids. To apply. gently dab the product onto your lids, then blend it in. 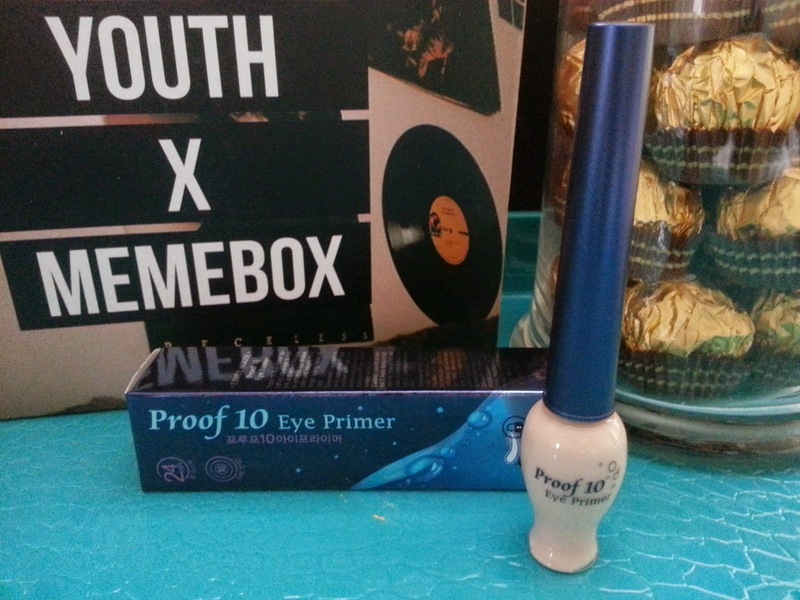 Another product in the box I was super excited for, mainly because I was running out of eye primers. I had used this primer before and loved it a lot, so I knew I'd start using it as soon as I get it. 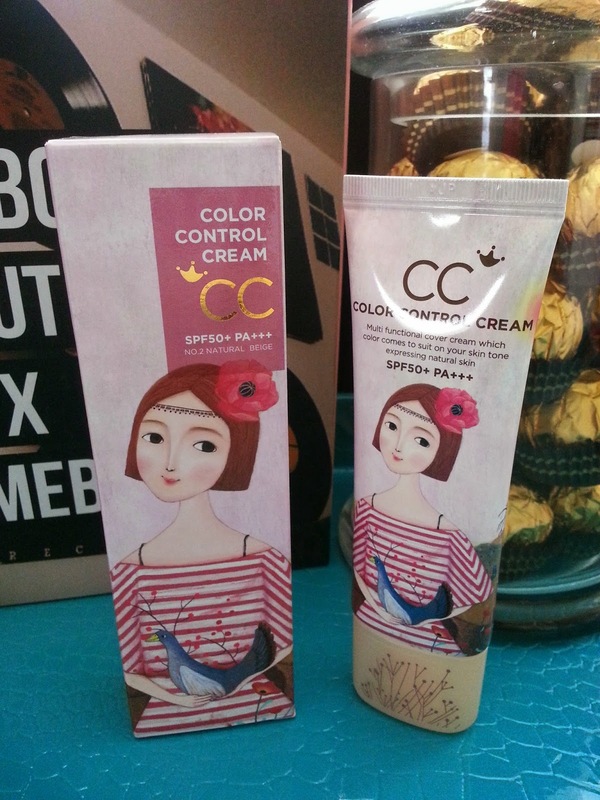 the cream has a light pinkish beige color that's also transparent. It blends easily and works well on my oily lids. I like it. 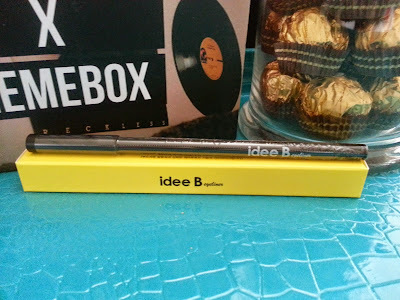 Out of the 9 products in this box, 6 of them I can use, which I am excited about. The other 3 are not bad either and will make for great giveaways. For $22, this is a pretty good box. Especially since the items came out to be $148 total. I usually aim for boxes that's more skincare related than makeup related. However, it seems that makeup once in a while isn't so bad either. Plenty more to experiment with! I thought it was good that these 9 products together cover the basic makeup needs. It's definitely well curated for those who love makeup. 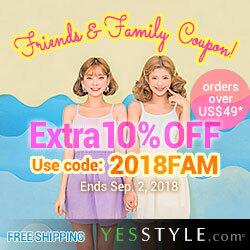 Visit here for coupon codes and deals! Special November Code 4MF3CF for $5 off orders over $30. Disclosure: The products was purchased by DTC and all the opinions are honest and my own.